Our freebie will help you to setup a basic Website. 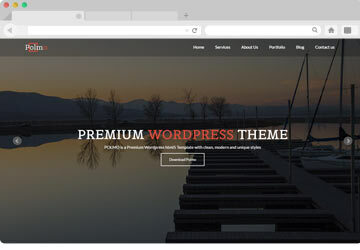 We have different types of Free Themes. Select the best one which suits for your Business, Blogging, Portfolio website. 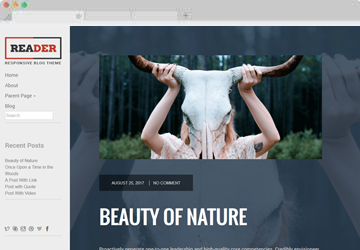 A Multipurpose WordPress Theme suitable for any type of Business, Portfolio, Agency, Personal Blogging, e.t.c Websites. A Simple Blogging Theme. 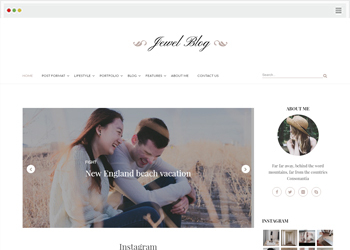 Jewel Blog is the winning choice for new Blogger or Writer. 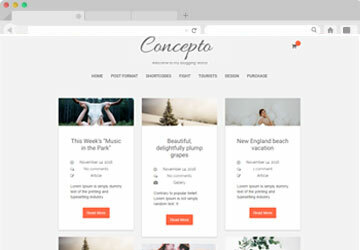 Concept a Personal Blogging WordPress Theme integrated with Woocommerce which allow you to sell something beside blogging. Reader Theme suitable for your personal storytelling Blog site. You can showcase your stories with graphics in a great way. We have developed the Theme with a great typo and it will help your audience to read perfectly.